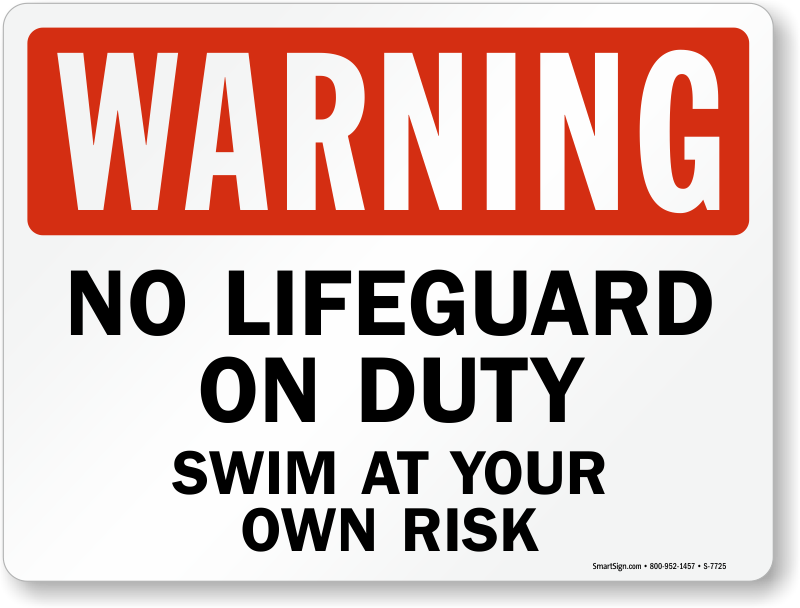 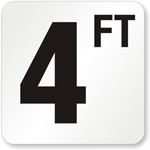 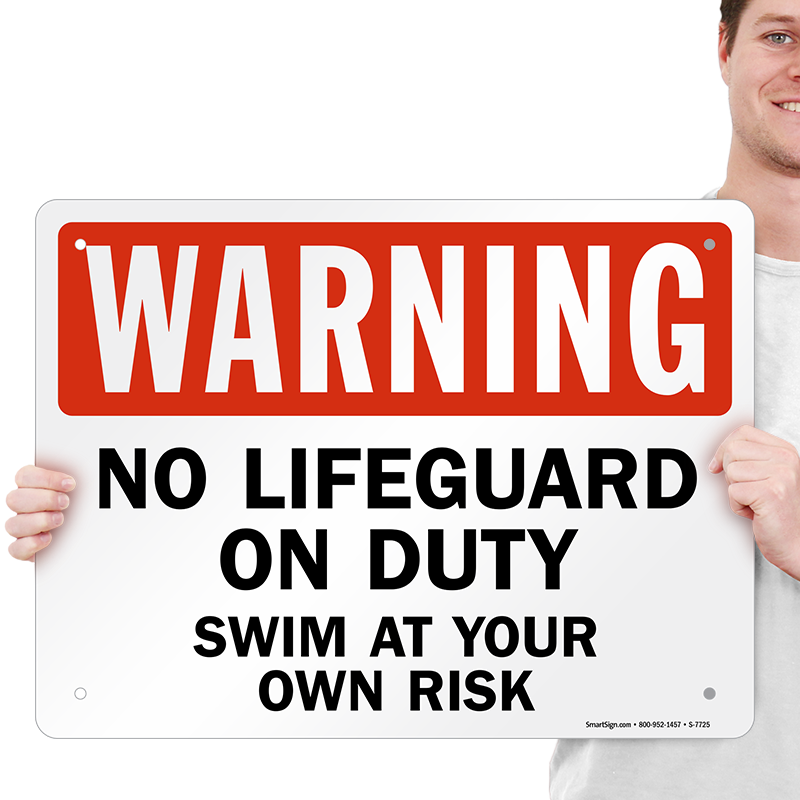 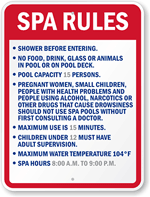 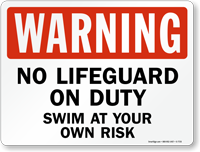 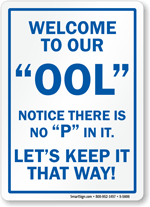 Keep swimmers updated with the lifeguard's status with a Swim At Your Own Risk Swimming Pool Sign. 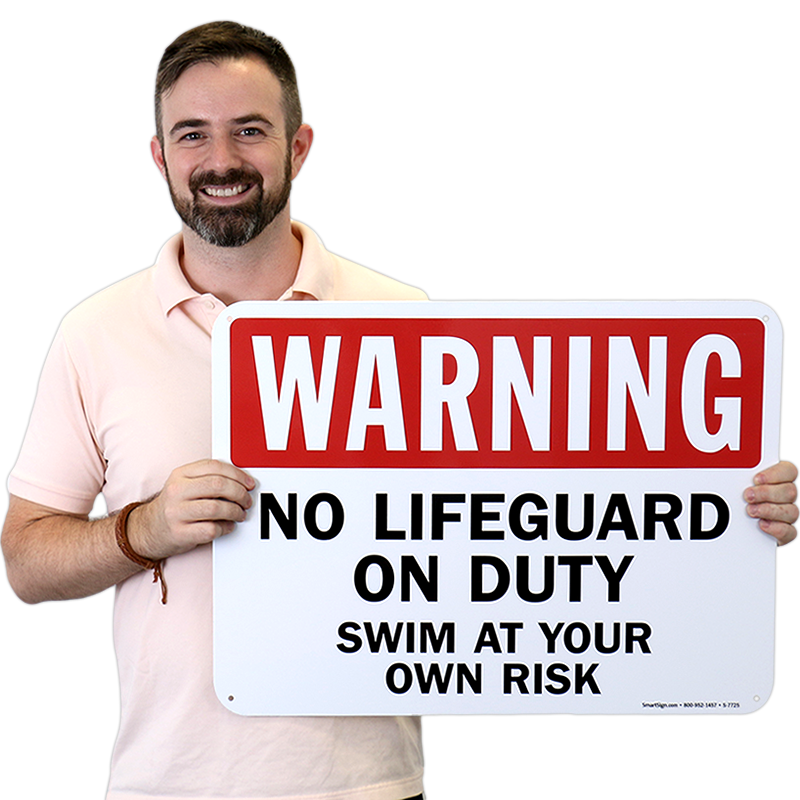 I was so happy with the sign and truly grateful to have discovered your Custom Sign Company. 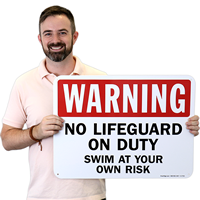 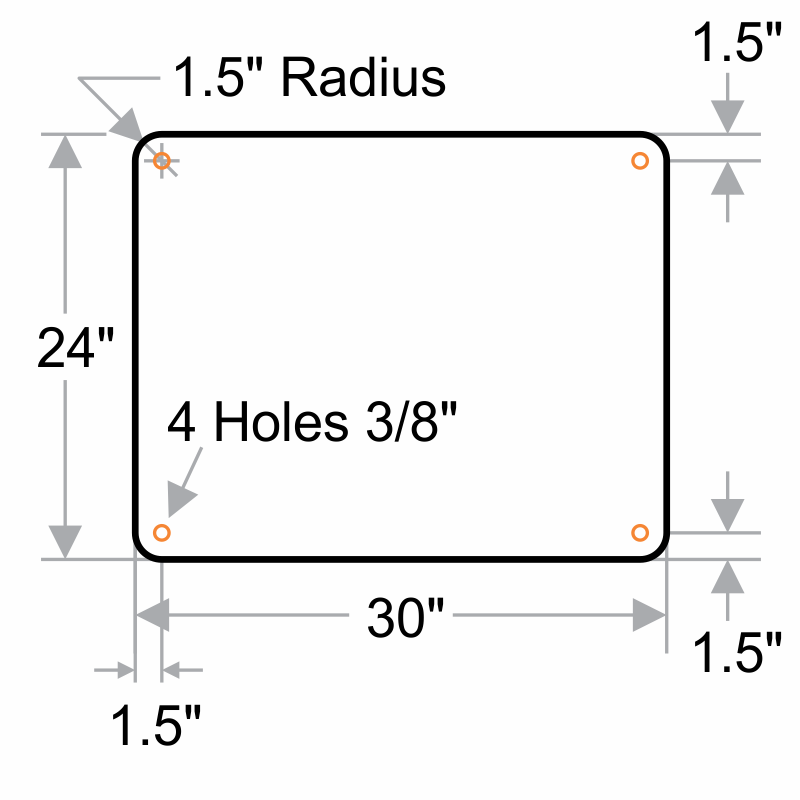 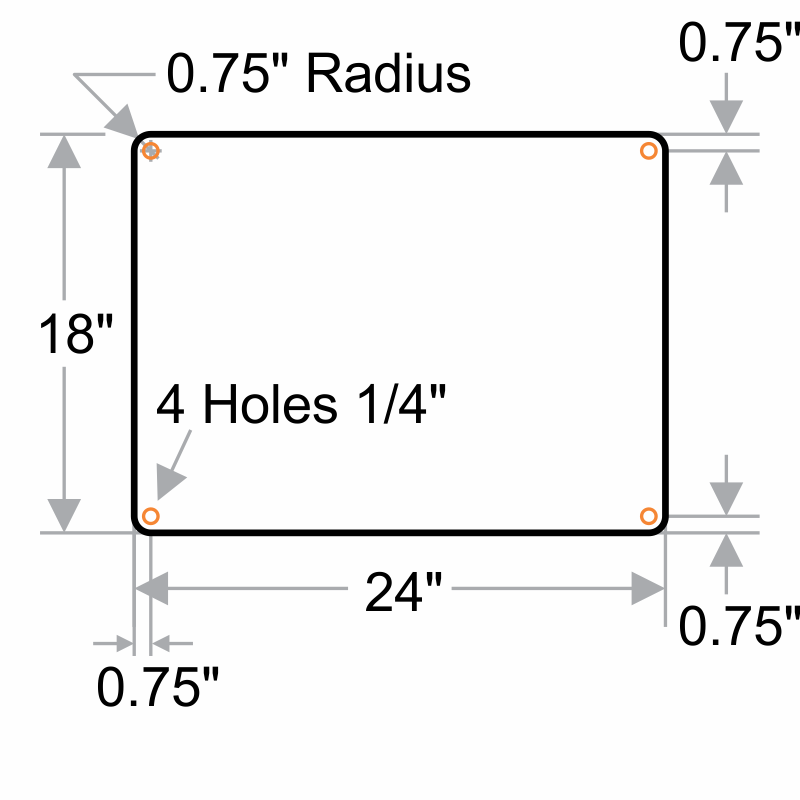 We are currently working on creating more customs signs that are much needed for our center. 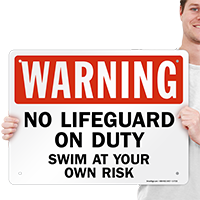 Thank you so much for your efficiency, pride you take in making requested custom signs and for your promptness.